Jordan Concrete, Inc. is committed to the health and safety of all of our employees. We strive to make all of our projects accident free through Safety Programs and Procedures that provide a safe working environment. 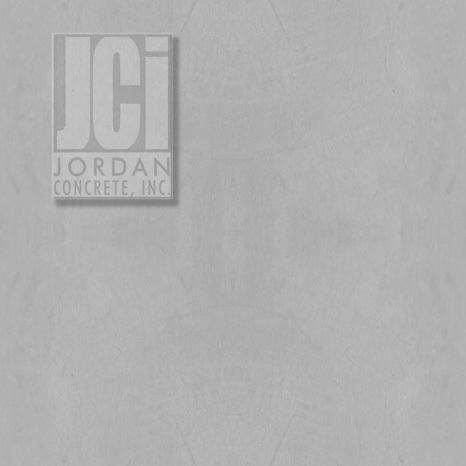 Jordan Concrete, Inc. goals are to prevent accidents and injuries, lower insurance costs, and minimize workers compensation claims.